Apple iPhone is the most wonderful device in which Apple has integrated it with unique and most useful apps. Apple has designed many products till now and will be coming with more and more products. Most popular Apple products such as iPhone, iPad, laptop, Apple watch, etc., have built-in apps that are integrated for offering comfort to the user. During every release of iPhone, Apple keeps on adding lots of apps to the device that will be default on your device. Most recently, they have added an Apple Watch app so as to promote their device. Default apps are very much beneficial for the users that lessen the work time of users. At the same time, they are cluttering the home screen of the device with unnecessary icons. Apple has designed the iPhone or iPad with plenty of apps that are not necessary for all the people. There is no choice of deleting default apps. Only some of them those apps seem to be a benefit, but most of the times and in case of many people, they got fed up with this default unused apps on the home screen. Sometimes it looks really odd when the screen of your iPhone is packed with unused icons. 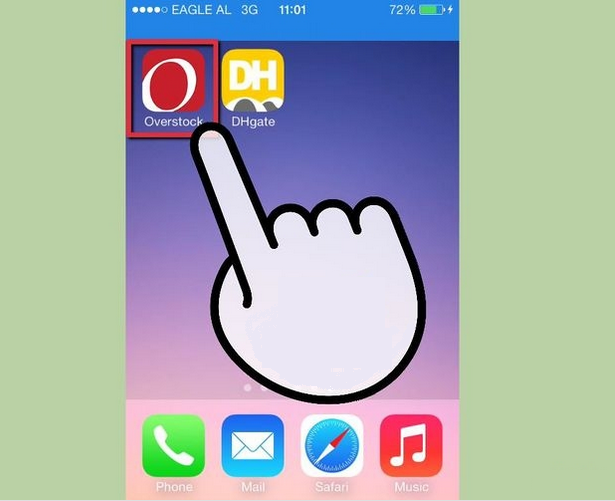 As there is no option of uninstall or deleting the default apps, we have a choice of “hiding” the apps. 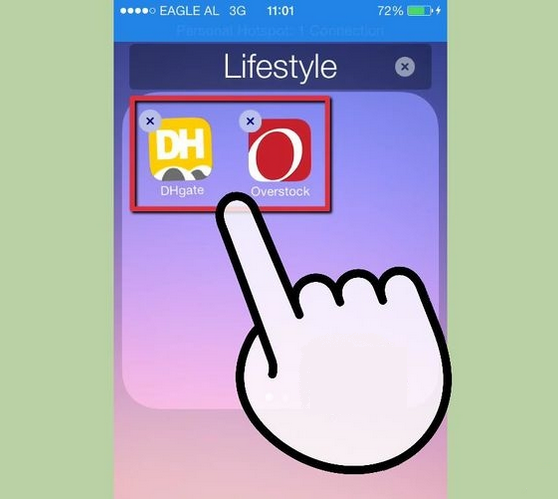 Here, in this article you can find simple tricks so as to hide the default apps on your iPhone or iPad. Nesting folders is a method of placing two or more folders in a single folder. As you don’t wish to have lots of icons on your home screen, nesting will be an easy method to hide unnecessary icons on your home screen. 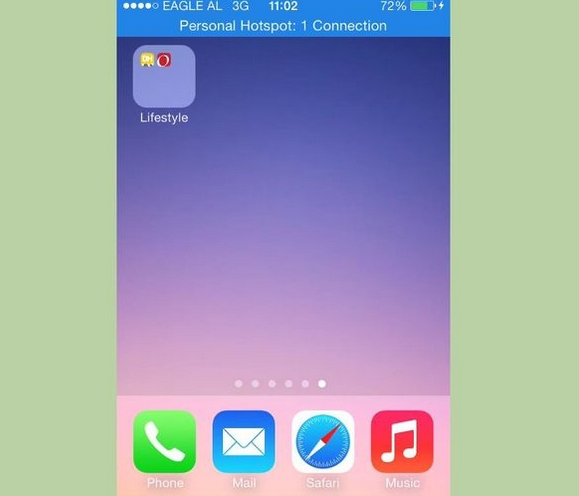 Initially, tap and hold any app that you wish to hide on your iPhone home screen. Give a long press on the icon until it begins to jiggle (shake). 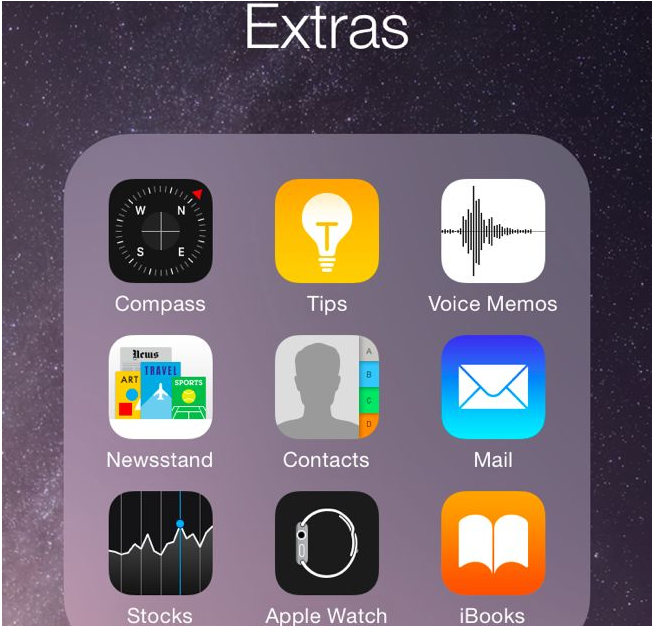 Now, your iPhone will switch to “edit mode” that enables you to hide unnecessary apps. As you hold the app by giving a long press, slightly move it to the right of your iPhone screen. You can create a new folder just by dragging one app onto another app’s icon. 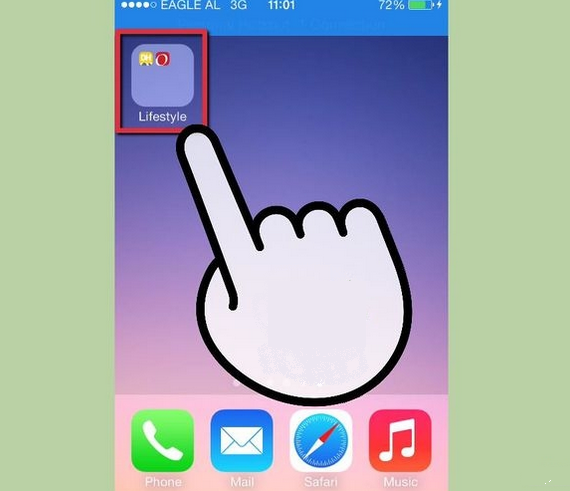 As you hold on the app, a cross mark(x) displays on the app icon. You can drag other app icons and release the application that you want to hide from the home screen. This way, you can add other app icons in the new folder. In the above steps, you have seen adding more apps onto new folder so as to hide the default apps. Now, you can name the category of the application that you have dragged onto new folder. For instance, if you drag a Game icon onto Find Friends, then the folder will automatically labelled as Games and vice versa. You can even rename any app folder just by tapping on the icon. You have created and merged all the app icons that you wish to hide from the home screen in edit mode. You can close the app folder by tapping on the background of the folder. If you’re not in edit mode, press and hold the folder until it begins to wiggle. Now, drag that folder into an empty page and then release it. All the unused app icons are merged inside another app icon in a new folder. As soon as you tap on the iPhone’s Home button, the apps on your home screen will stop jiggling. All the changes that you have made to hide the default apps will be saved. Step 1: Go to Settings on the home screen of your iPhone. Step 2: A list of options appears on the screen in the settings . 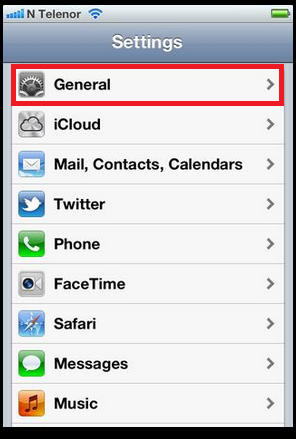 Step 3: Choose “General” from the list of options. Step 4: Few settings will be displayed in the General menu. 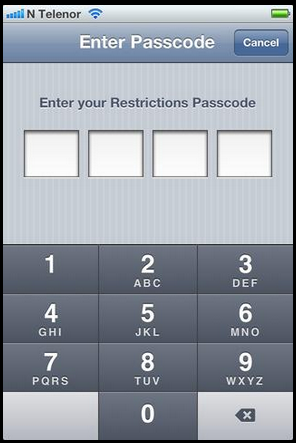 Step 6: It asks for a four-digit passcode. 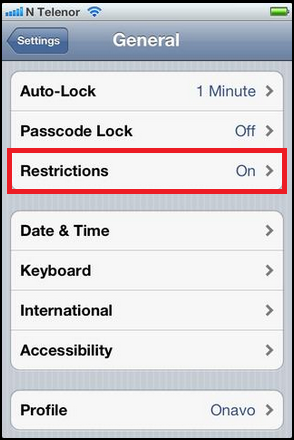 Step 7: Enter your Restrictions Passcode of your choice. 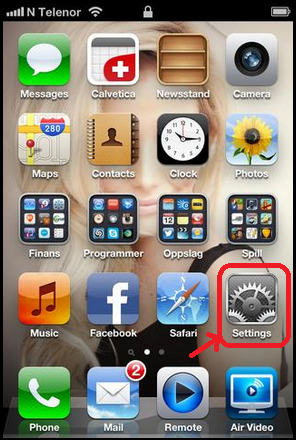 Step 8: Now, you can disable or enable apps that you wish to hide from the home screen of your iPhone. 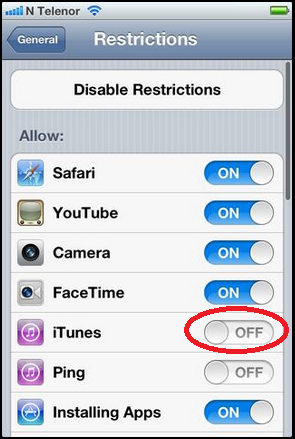 Step 9: If you want to disable, slide to ON or else you can enable it by sliding the button to OFF mode. Step 10: You can choose your preferred settings. By doing this way, you can successfully hide default apps on your iPhone or iPad. You can follow these two simple methods and hide unnecessary apps on your iPhone home screen. 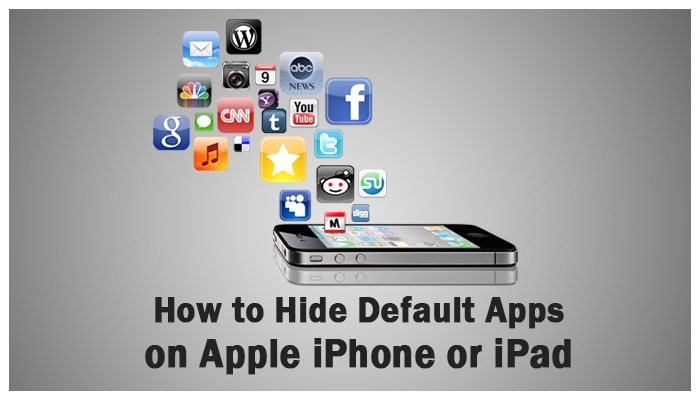 Check these methods by applying them to hide default apps on your iPhone or iPad.